UV protectants condition and protect against daily environmental stress. 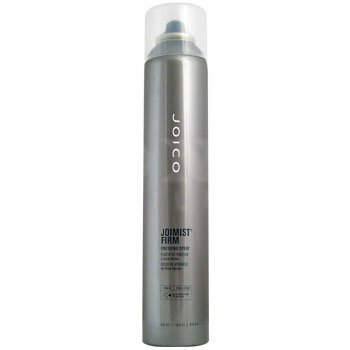 This spray can also be used in conjunction with thermal styling tools, such as curling irons, flat irons or hot rollers, for additional volume and memory. Humidity-resistant formula provides beautiful, shiny flexible hold with outstanding shine.